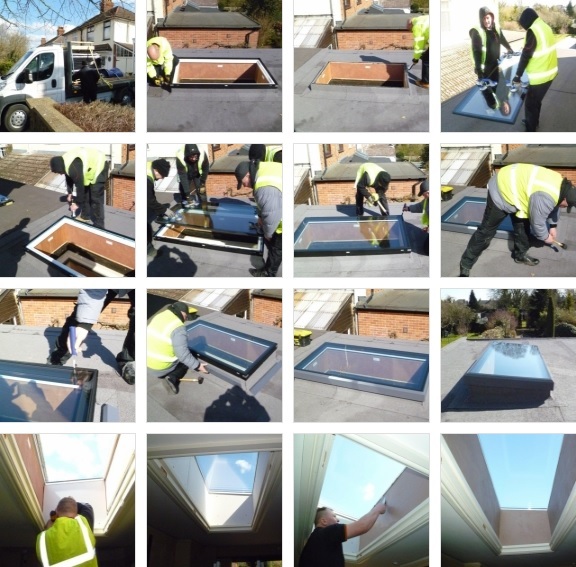 We thought we would give you a pictorial guide to the installation process of our skylights. We are often asked about the installation process of our skylights and thought we would give you an insight into how it is done abd how easy they are to install. 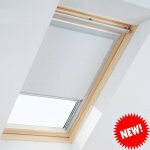 We always recommend that our Upstands are used as this not only guarantees the correct fall and size, but guarantees that the skylight will fit, thus avoiding any further expensive roof adjustments. 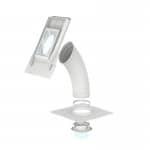 There are competitors out there that include an integral up-stand with their product which means that should the skylight need maintenence at all, the entire roof has to come up around the skylight, which is extremely longwinded and expensive. For us, if there is a problem, it is just a matter of lifting the frame and replacing or repairing. We cannot express enough the value of having one of our early delivery up-stands. On this particular installation we are showing you the whole process including the plastering. This will give you an idea of the process and it's simplicity, due to the fact that all of our products are made to be user friendly.